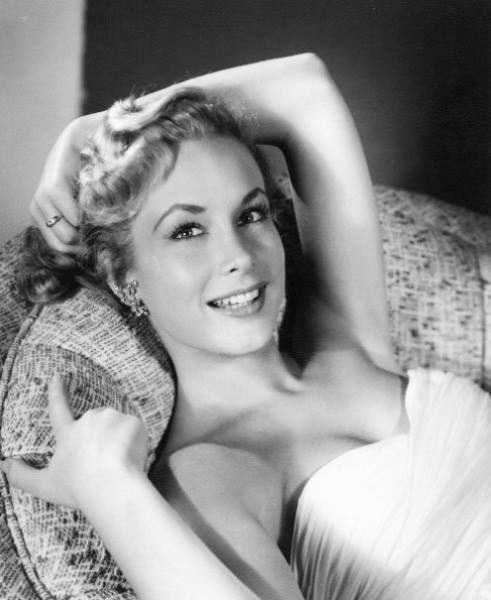 Actress Barbara Eden is best-known for her zany role in the 1960s sitcom, I Dream Of Jeannie. She also starred in the TV spin-off of How to Marry a Millionaire, which ran from 1957-59. Her ditzy character, ‘Loco Jones’, was a blend of the roles played by Marilyn and Betty Grable in the 1953 movie. 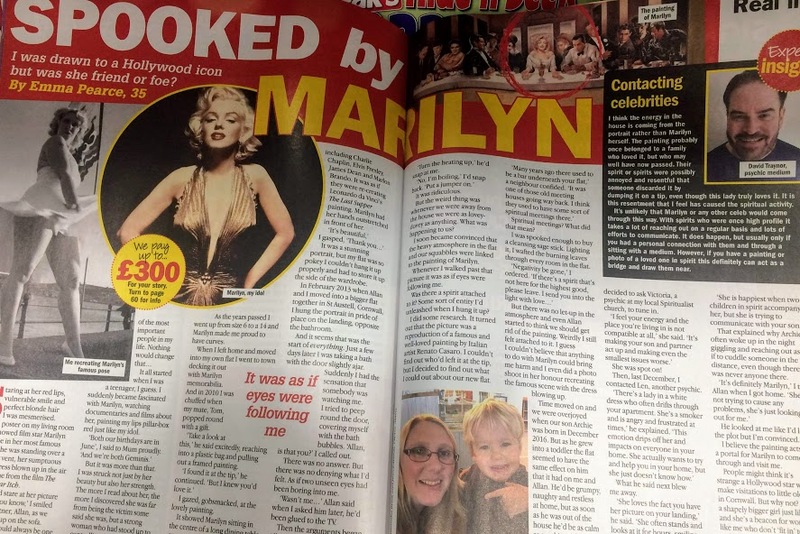 And as Barbara revealed in a recent interview for Studio 10, she would later meet Marilyn in the flesh. 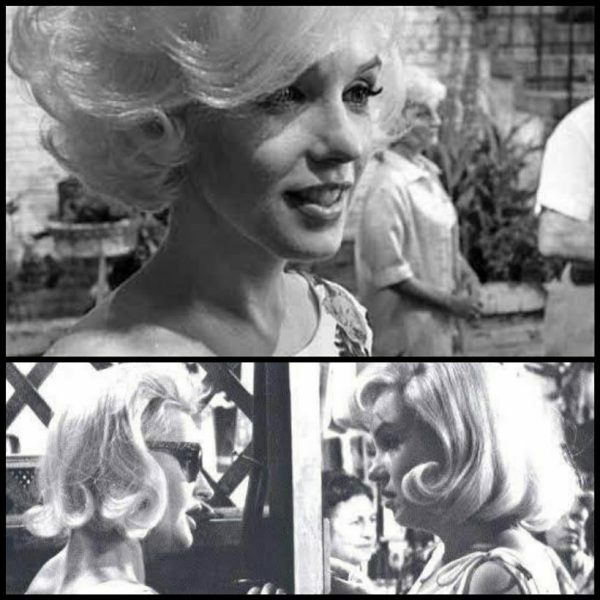 Monroe was filming her last movie at the time and Evelyn later confided in Barbara following the famous actress’ death, claiming she never believed the reports at the time. 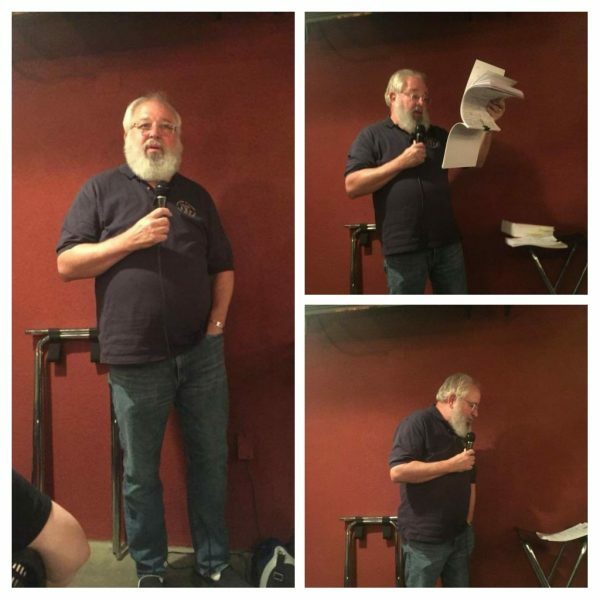 As recently announced here, the retired Los Angeles County coroner, Craig Harvey, spoke at length about Marilyn’s death during an LA Woman Tours/Dearly Departed event in October. 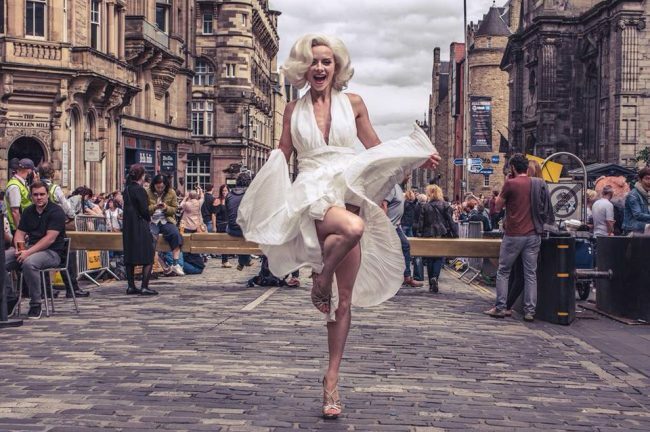 Elisa Jordan has posted a full report on the Marilyn Remembered Facebook group. * A coroner investigation team did not exist until 1967. The investigation was as thorough as possible for 1962. NOTE: Because of this, the coroner’s office never entered the scene. * In 1962, bodies were routinely removed to local funeral homes. If it was deemed necessary to have an autopsy performed, the body then went to the coroner’s office. 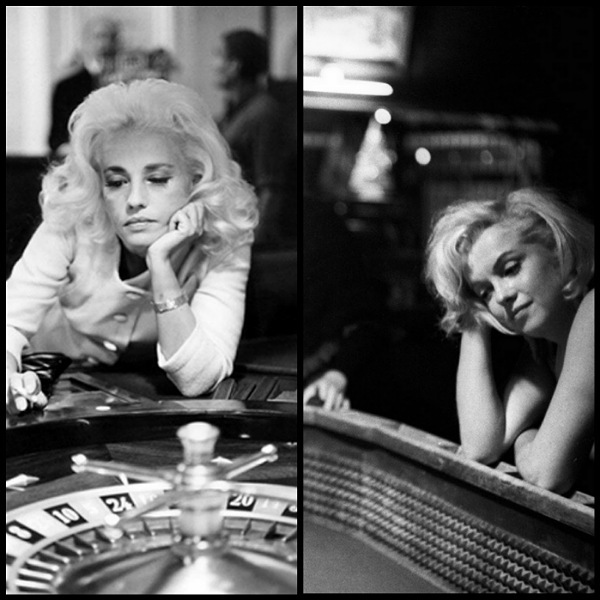 In Marilyn’s case, she was taken to Westwood and then to the coroner’s office. In other words, this was an extra thorough investigation. The officers at the scene had determined suicide so an autopsy shows how thorough they were trying to be. 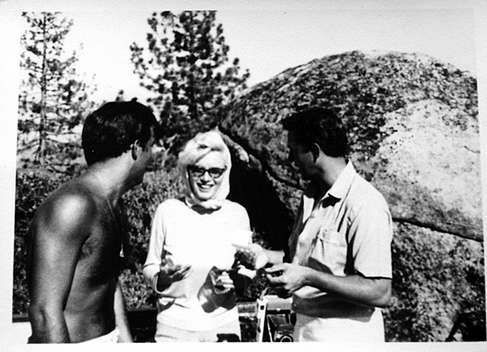 * The paper work indicates that only Marilyn’s body was removed from the scene. No artifacts from her home were taken—this includes any sort of diary. * Lionel Grandison, who said he saw a red diary, would not have had access to any physical evidence, such as a diary. All he did was process paper work. * Dr. Thomas Noguchi does not recall John Miner being present at the autopsy, but made the distinction (per my question) that he doesn’t recall being alone either. He made that clear but in other words, there is no record of John Miner being present. Today everybody attending an autopsy must sign a log. * He has never known of a case in which enemas had administered a fatal overdose. 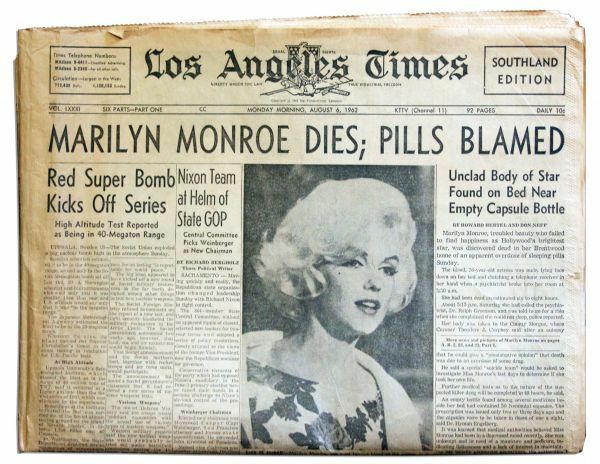 * Marilyn lived for quite a while after taking pills. Her body slowly shut itself down. This explains her empty stomach and body chemistry. * Marilyn took between 25-40 pills. Today there is better technology to get a more exact estimate. 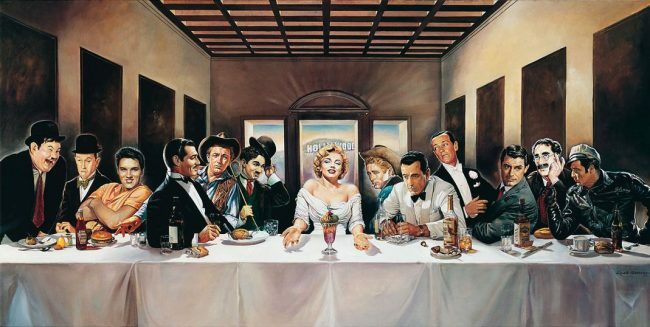 * Someone asked about Marilyn not throwing up. Answer: some overdoses vomit and some do not. Marilyn did not, nor was there foam around her mouth. Same with expelling the contents of bladder and colon—some people expel and others do not. Marilyn did not. * Dr. Noguchi did not request any pictures of Marilyn be taken during the autopsy. 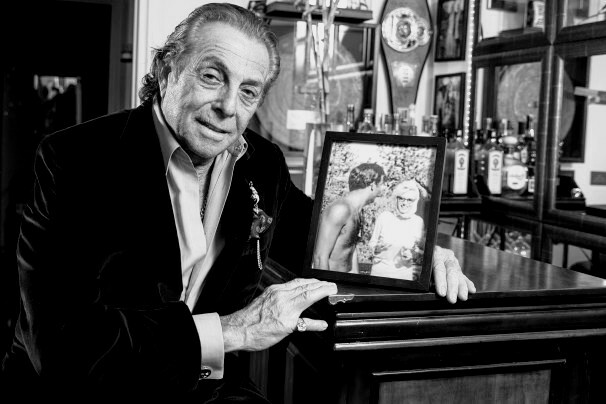 The postmortem photo that Anthony Summers published was taken by someone in the LAPD. It was not authorized. NOTE: In the state of California, coroner photos are not ‘confidential’ but they *are* protected by law. In theory, they are not made public. 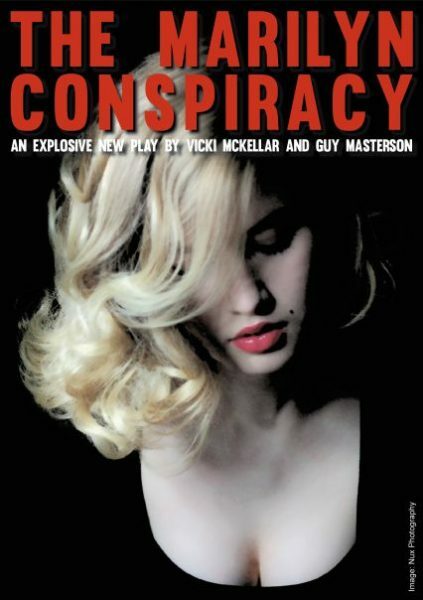 They are sometimes stolen or leaked during a court trial, which doesn’t apply to Marilyn. 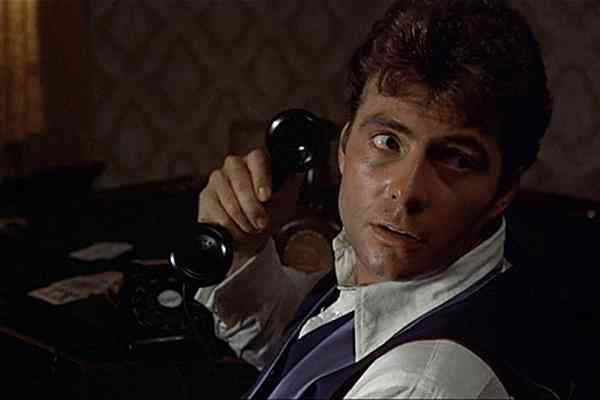 But it does explain how that particular photo got out—it was a rogue in the LAPD. * With toxicology, it is relatively easy to find which drugs are in the system and how much (especially these days). The hard part that takes a while to figure out is determining how said drugs would affect an individual’s body. It’s different for every person. 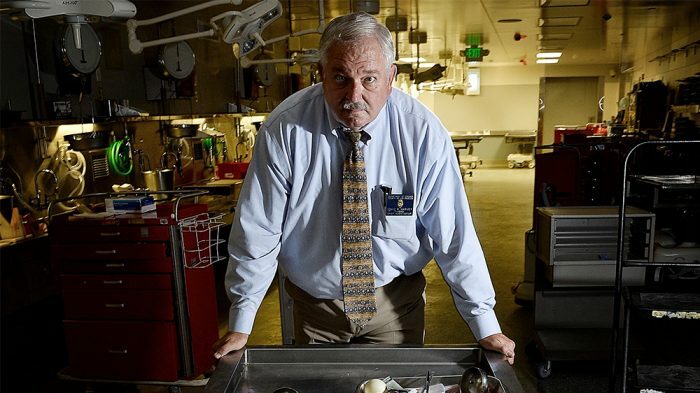 “Craig is the recently retired lead investigator for the Los Angeles County Coroners Office and the leading authority on Marilyn’s passing. Because there have been so many investigations, news stories, books and questions (from people like me! ), it has been Craig’s job to consult the actual case records, both coroner and police, to answer any and all questions accurately. Because of his position in the coroners office, he is also (obviously) an expert on procedure, including procedures that were in place in 1962. 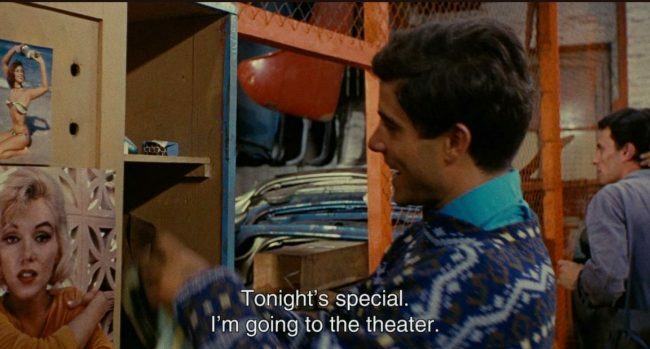 Craig isn’t a Marilyn fan and doesn’t have an agenda. He just happens to be the guy who ended up with this job. This may be our only chance to ask a person of this caliber questions about Marilyn so I wanted to make sure everyone knows. 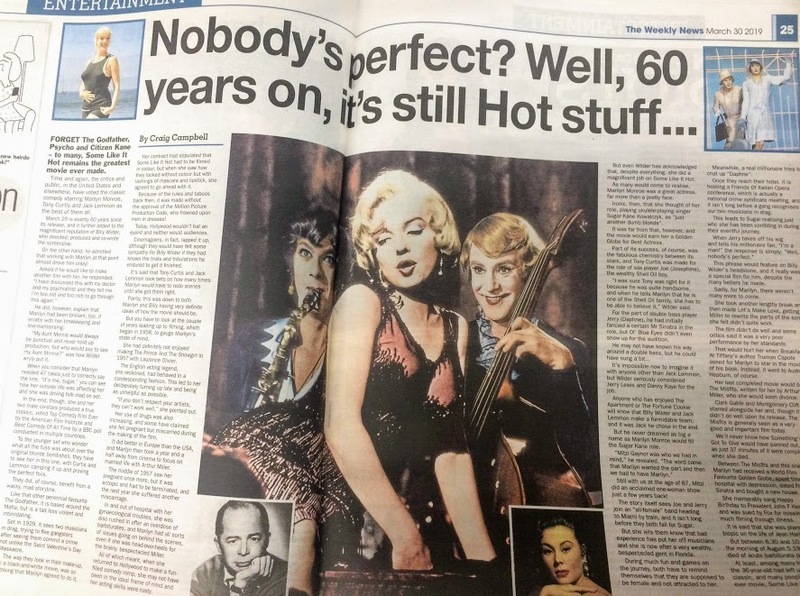 Marilyn’s tragic death shocked the world in 1962, and over fifty years later, the rumours are still coming. In a new book, Murder Orthodoxies: A Non-Conspiracist’s View of Marilyn Monroe’s Death, author Donald McGovern unpicks the myths and searches for the truth. You can read my review here. 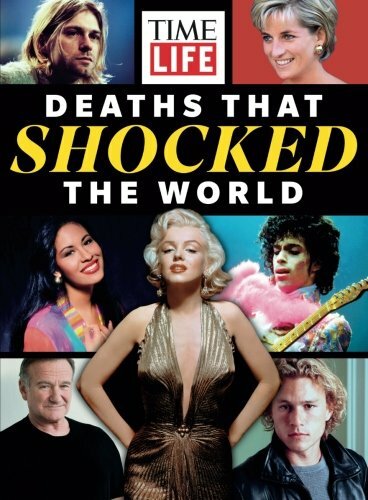 Marilyn takes centre-stage in a new LIFE special, Deaths That Shocked the World, available via Amazon. She also makes a rather odd appearance in this week’s National Enquirer, with the bizarre claim that Frank Sinatra was her killer. Fake news, anyone? 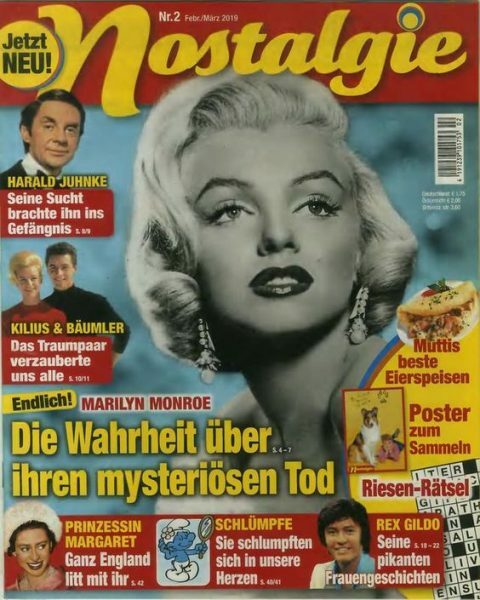 And on a lighter note, the latest issue of Take a Break’s Wordsearches Collection puts a Seven Year Itch spin on their regular cover character – although the brown bob and baseball cap are an unexpected twist on Marilyn’s bombshell style!